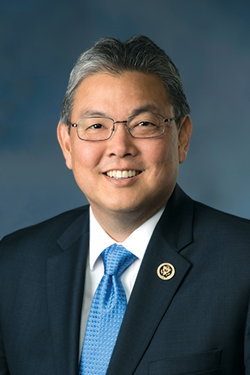 The late K. Mark Takai served as representative for Hawai‘i’s 1st Congressional District in the United States House of Representatives from 2014 until his passing in July of 2016. Takai distinguished himself as a capable and unique legislator and was a steadfast advocate for the people of Hawai‘i and a champion for education, veterans, active duty service members, service connected families and Hawai‘i’s kūpuna. As a member of the U.S. House of Representatives, Takai served as the ranking member for the House Small Business Committee’s Subcommittee on Contracting and the Workforce and also served as a member of the House Armed Services Committee. In 1993 at the age of 27, Takai was elected as representative of the Pearl City and ‘Aiea neighborhoods in the Hawai‘i State House of Representatives. In his post, he helped establish the Veterans Court, which works closely with the state courts and U.S. Department of Veterans Affairs to provide social services and support to Hawai‘i’s veteran population. He created the Hawai‘i Medal of Honor to recognize fallen Hawai‘i service members and their families. Takai also coordinated a six-year effort that netted more than $40 million in Federal Impact Aid for the Hawai‘i Department of Education. As chair of the Hawai‘i House Higher Education Committee, he authored the bill and worked for several years to get the Hawaii’s College Savings Program passed. Takai was a member of the Hawaii National Guard, serving faithfully for 17 years and rising to the rank of Lieutenant Colonel. While in the Guard, he served as president of the Hawaii National Guard Association and was a veteran of Operation Iraqi Freedom after a 2009 deployment to the Middle East. 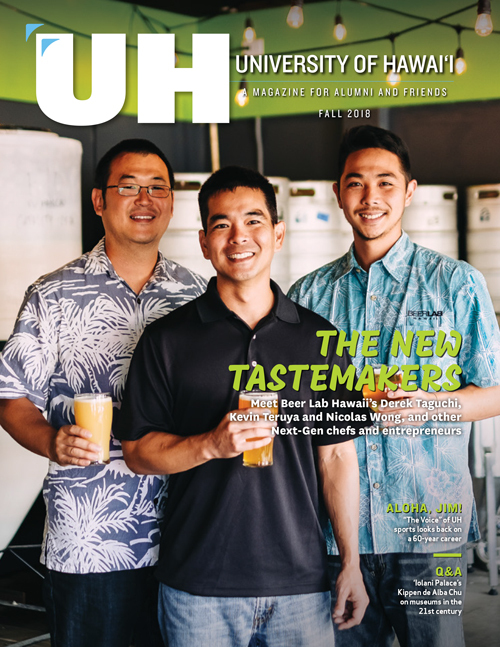 A proud UH Mānoa alumnus, Takai was an active member of the university community. He served as president of the Associated Students of the University of Hawai‘i, editor of Ka Leo Publications, member of the Athletic Advisory Board and president of the Letterwinners Club. While a student, he helped to establish the UH Mānoa chapter of the Golden Key Honor Society. An outstanding swimmer, Takai was a two-time National High School All-American in the 100 yard breaststroke and a member of the UH men's swimming team from 1985-89 and a Western Athletic Conference swimming champion.